Thomas & Friends: The Christmas Engines DVD Just $3.99! You are here: Home / Great Deals / Amazon Deals / Thomas & Friends: The Christmas Engines DVD Just $3.99! 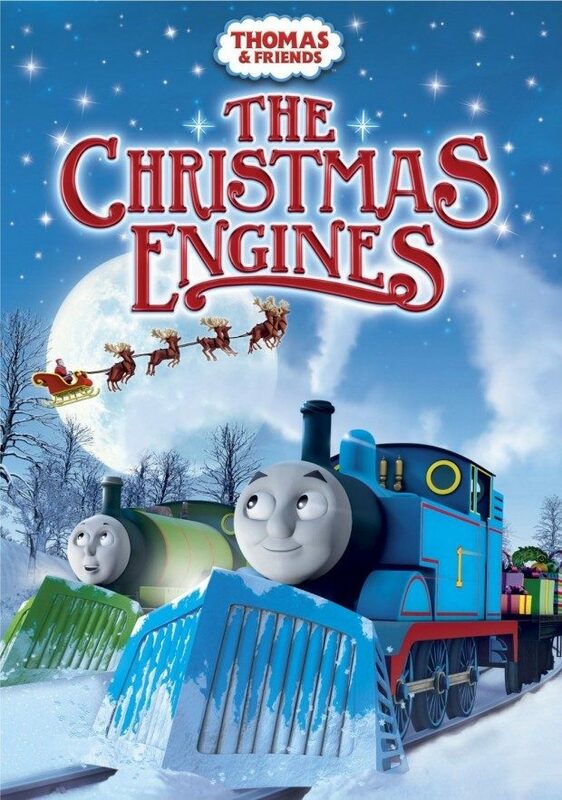 Head over to Amazon and get Thomas & Friends: The Christmas Engines DVD for just $3.99 (reg. $14.99). Shipping will be FREE with Amazon Prime or an order of $35 or more. Thomas and his friends are in holly, jolly Christmas spirits, ready to be Santa’s engine helpers! Percy brings holiday fun to Reg at the scrapyard, while Duncan tries to overcome his bah humbug attitude. Thomas clears the snowy tracks so Connor can race passengers home in time for the holidays. James causes confusion and delay helping Duck get unstuck, as an old friend returns to Sodor bringing Percy the perfect gift. Join Thomas & Friends as they deliver holiday cheer!